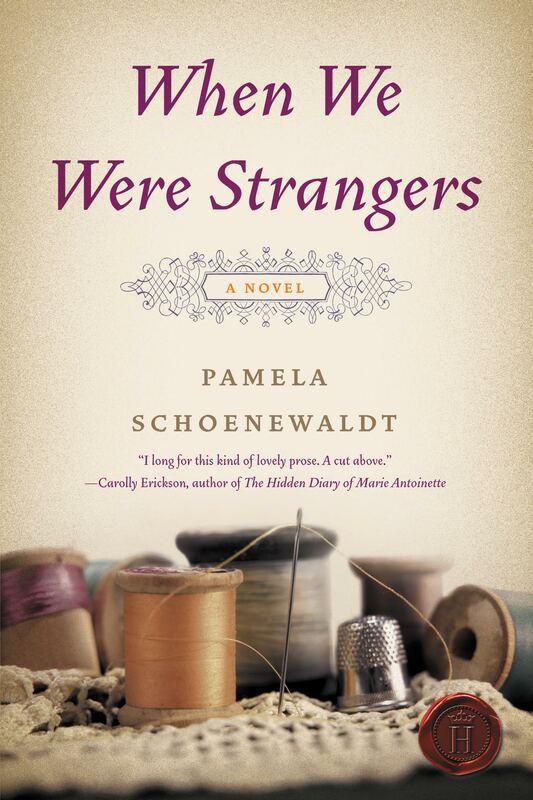 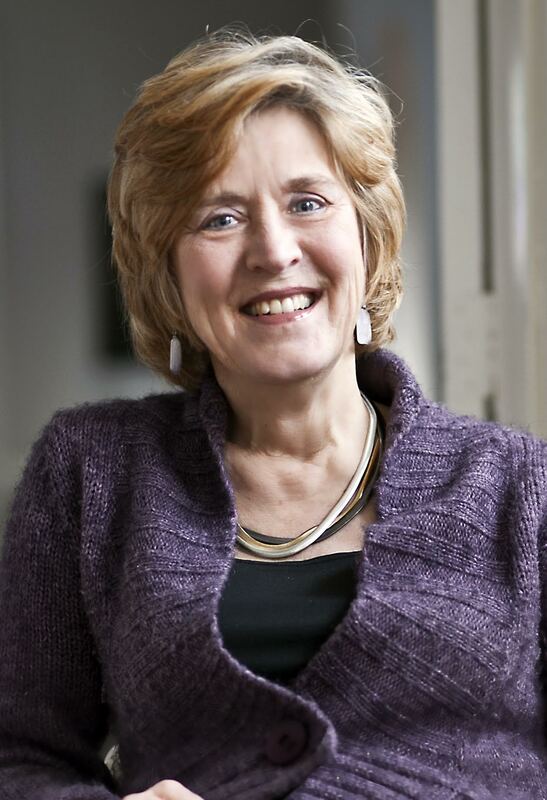 Pamela Schoenewaldt began her writing life in graduate school with Renaissance drama, moved to documentary and scriptwriting, short story, and now historical novels. Her one-act play in Italian was produced in Naples, Italy, where she lived for 10 years. Her first novel, When We Were Strangers (2011), was a USA Today bestseller. 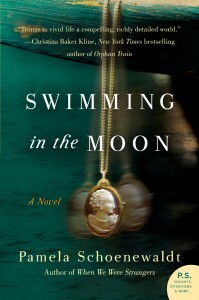 Swimming in the Moon (2013), was short-listed for the Langum Prize in American Historical Fiction. Under the Same Blue Sky (2015) draws on the German-American experience during World War I. 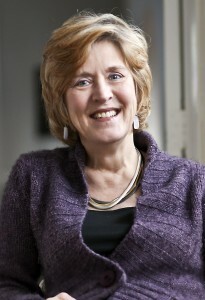 Her work has been translated into five languages. 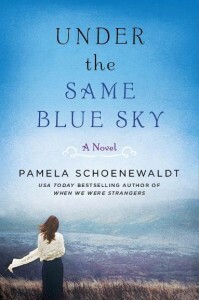 Pamela lives in Knoxville, Tennessee, with her husband, Maurizio Conti, a physicist, and their dog Jesse, a philosopher.